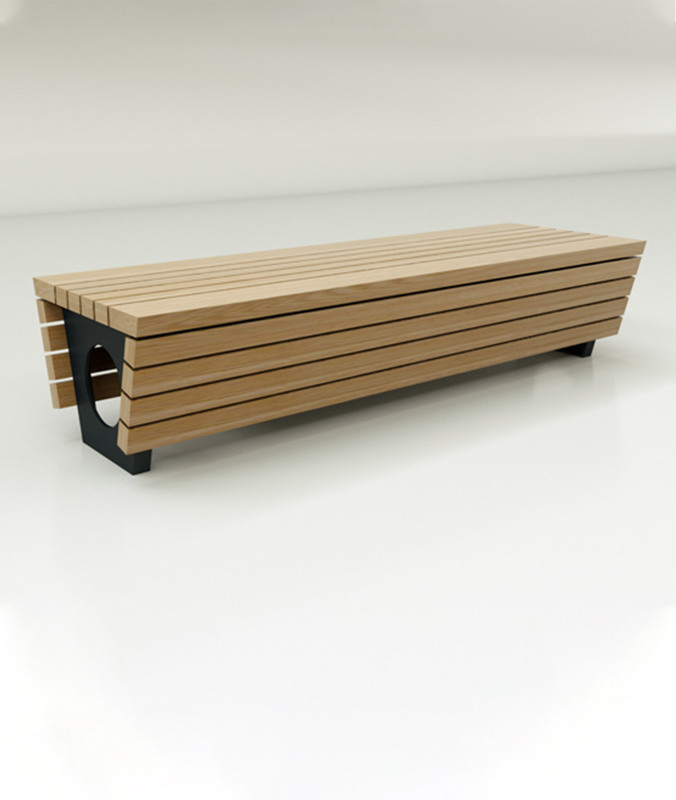 The Zen Bench is a simple vandal proof eco-friendly landscape or street furniture. 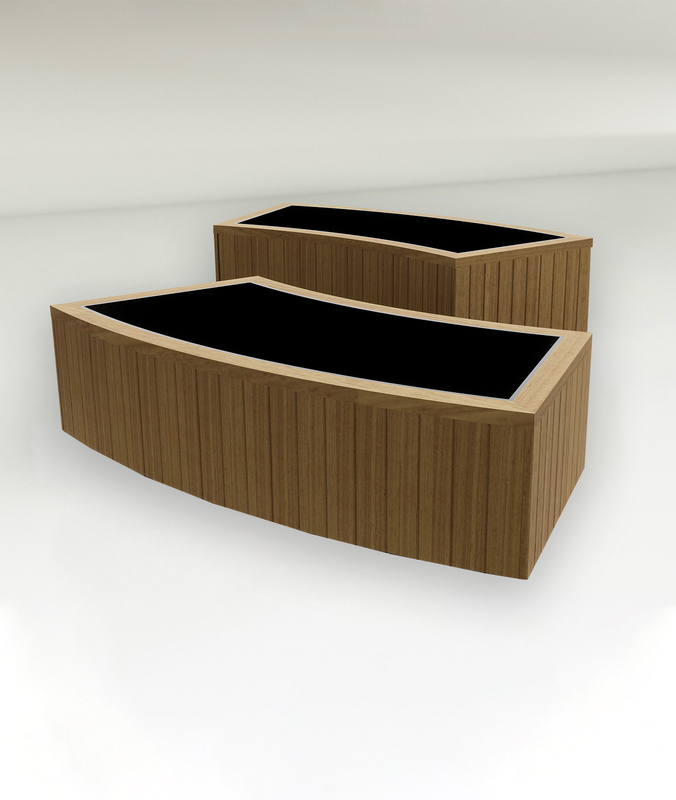 Constructed from naturally durable locally sourced FSC Green Oak and sawn by our local mill to ensure a top quality timber with a minimal carbon footprint. 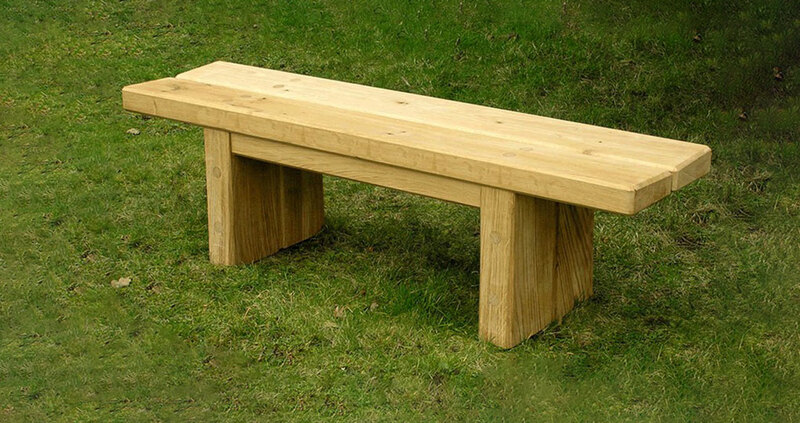 We also offer the bench in a choice of either FSC hardwood or treated Larch. 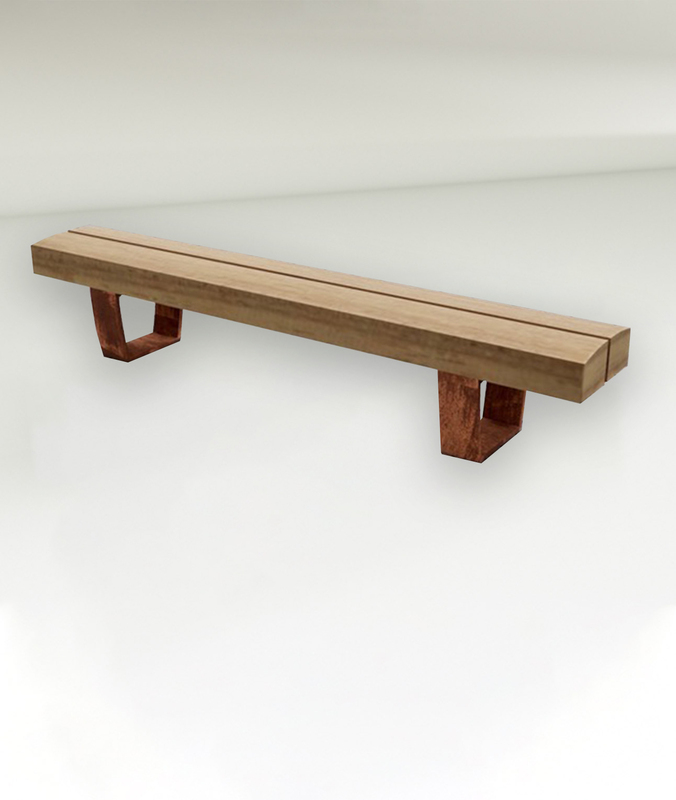 The bench features a simple natural style and robust vandal proof construction. The seats are angled for comfort and to enable water run off. 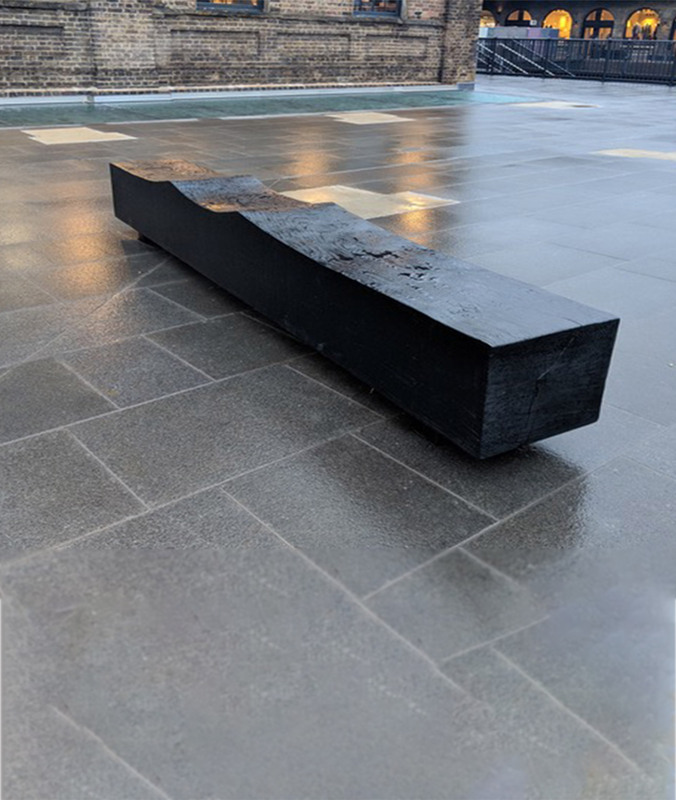 The benches are supplied fully assembled, with a choice of surface fixing or 300mm in ground fixing. We can also supply stainless steel tamperproof brackets. 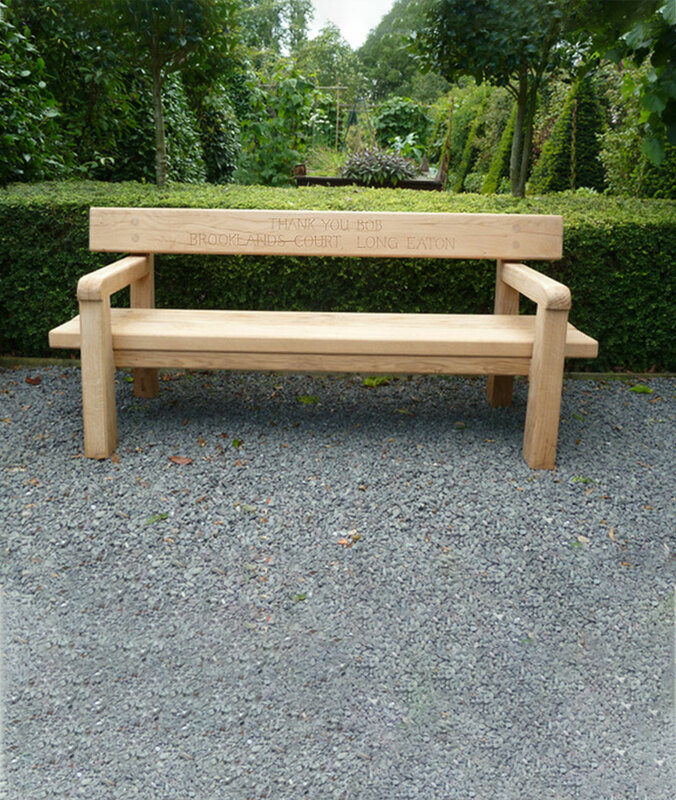 We are able to offer hand carved lettering on the benches in any font or style.